Calvin Klein is an American fashion house founded by the fashion designer of the same name. The store is most well known for their signature underwear that is often displayed with their models. The catalogue has extended to other apparel, fragrances, and even jewelry. With Big Apple Buddy’s personal shopping service, you can now buy direct from the Calvin Klein online store anytime, anywhere. 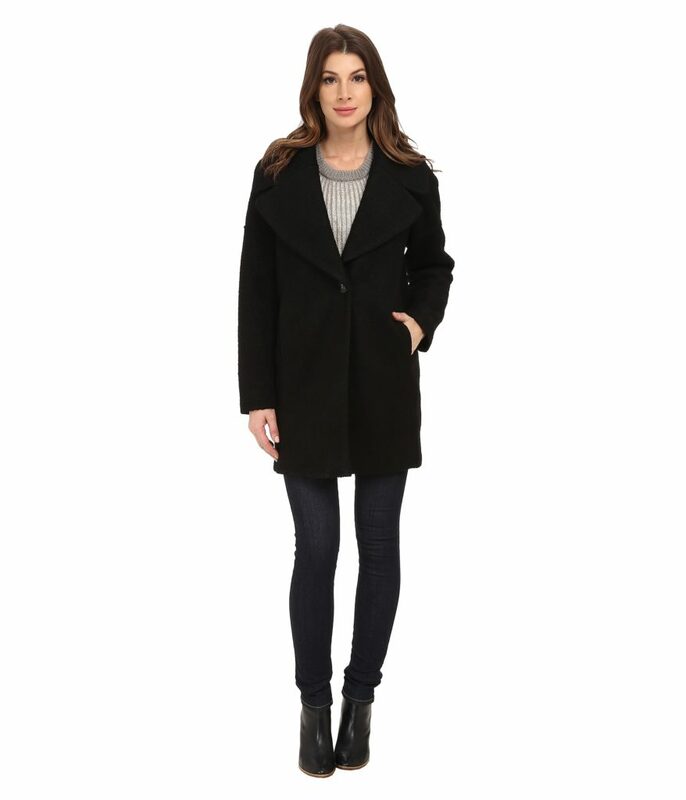 You can't skip out on the Calvin Klein Wool One Button Boyfriend Coat! This coat is ideal for those chilly days but will still remain lightweight and comfortable to wear. It's the perfect length to cover you fully and still remaining flexible and not stiff. Meanwhile, the flat hand pockets will keep your hands warm Get into the boyfriend-fit style that has become more popular! Maintain the latest fashion style even as you cover up in the colder seasons. 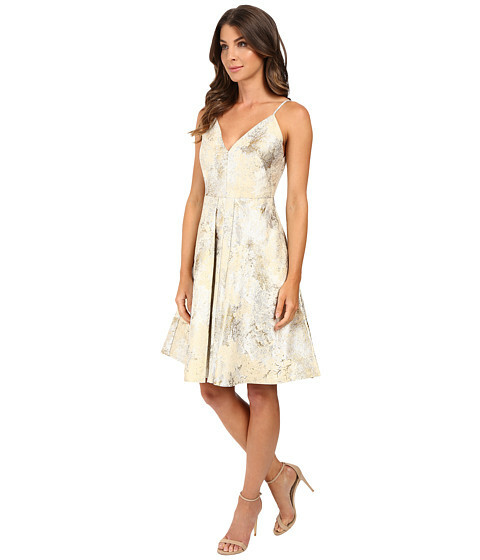 For those warmer days, the Calvin Klein Fit & Flare Brocade Dress is one of the most desired of the store's collection. The fun and elegant dress has the ideal v-neckline and back to provide the fit you want and makes you look best. The concealed hook and zipper in the back blends seamlessly for a flawless look. Combine it with anything! This dress will go with any shoe or accessory while the full pleated skirt gives your outfit a unique sway. Stay warm and in style with the Calvin Klein Short Down Coat with Gold Hardware! This coat is not only cozy but also practical. With multiple inside pockets, ID windows, and inner flaps, your essentials will be secure if you need to take them with you. This will be your best new winter companion - you can even attach the hood to keep more of your head warm during those harsh, cold days. Don't miss out on this puffy and light coat you'll want to take anywhere. Unfortunately, the USA Calvin Klein online store does not currently offer international shipping. However, Big Apple Buddy, your personal shopper, can help you buy products direct from the official USA Calvin Klein online store and ship them to your doorstep, no matter where you are in the world. If you would like to buy from the USA Calvin Klein online store, simply let us know which items you would like to order (by filling out the form below) and we’ll get back to you with a free international shipping quote within 24 hours!